Tropical deciduous forest has a nearly continuous tree canopy of a wide variety of species. 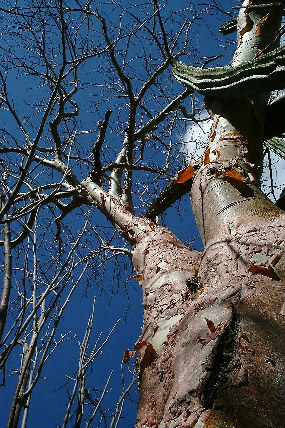 Legume trees are an indicator lifeform of dry tropical forests worldwide. 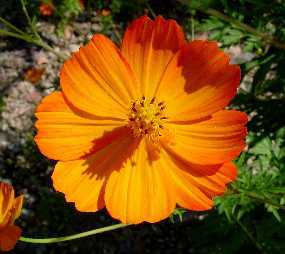 Fabaceae is the largest family of trees in southern Sonora. 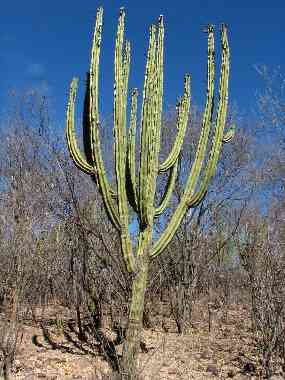 In the New World arborescent columnar cacti are also an indicator lifeform of dry tropical forest. 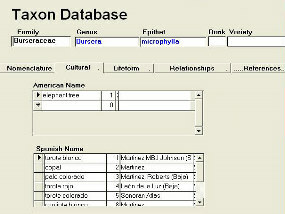 There are seven species in southern Sonora. Other succulents are also treated in this section. Flowering epiphytes are common only in tropical biomes. 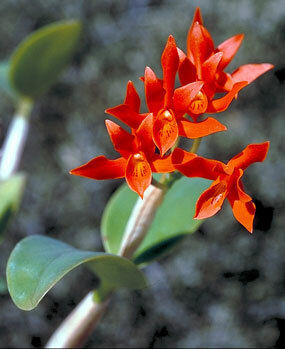 Orchids are worldwide, while bromeliads are, with one exception, restricted to the New World. There is little light and air movement on tropical forest floors. Perching on other plants (or cliff faces) gets epiphytes into the brighter microhabitat without having to spend energy growing a trunk from the ground. Terrestrial orchids and bromeliads are also treated here. Vines, especially lianas, are most common in tropical habitats. There are abundant trees and shrubs to provide support, and the deep shade of tropical forest floors also creates selective pressure to develop adaptations to reach the light of the upper canopy quickly and easily. 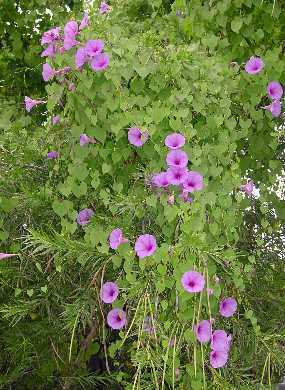 Vines spend less energy on sturdy stems, using other plants for support.